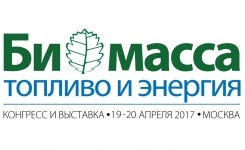 The 12th Congress and exhibition of biomass conversion into biofuel “Biomass: Fuel and Energy” will be held in Moscow on April 19-20th. The main topic is to discuss the production and utilization of liquid (motor) and solid (boiler) biofuel and issues concerning the production of potable alcohol. The CJSC “NPK Ekologia” company is the golden sponsor of the event. 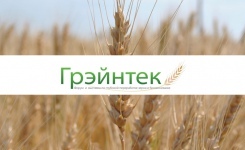 The 8th International Forum and exhibition of advanced grain processing and industrial bioengineering “Graintech-2016” with direct participation of CJSC “NPK Ekologia” which is also a platinum sponsor of the event, was held in Moscow, the Olympic Hotel on November 9-10th, 2016. 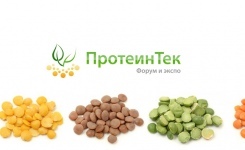 The Forum and exhibition of trends and technologies in manufacturing and usage of plant and microbial protein “Proteintech” with direct participation of CJSC “NPK Ekilogia” which is also a platinum sponsor of the event, was held in Moscow, the Petroff Palace Hotel on September 20th, 2016.